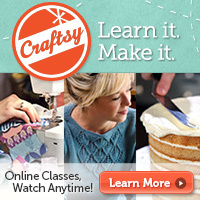 ← See what’s inside my Yarn Crush box! 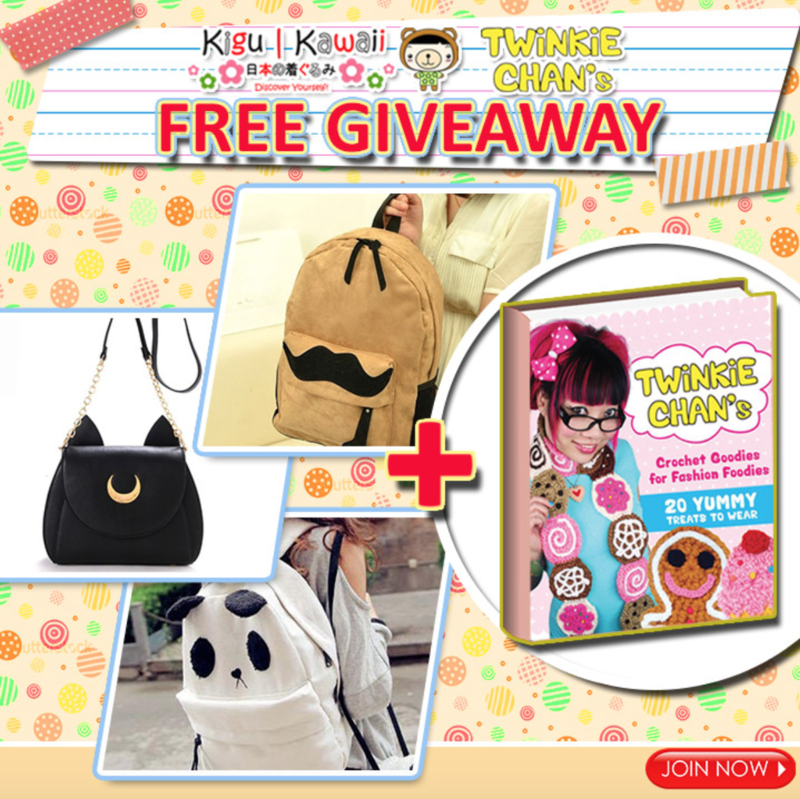 Cute & Crafty Back-To-School Giveaway with KiguKawaii and me! I know I’m like a giveaway-machine right now. Fall must be the season for it! 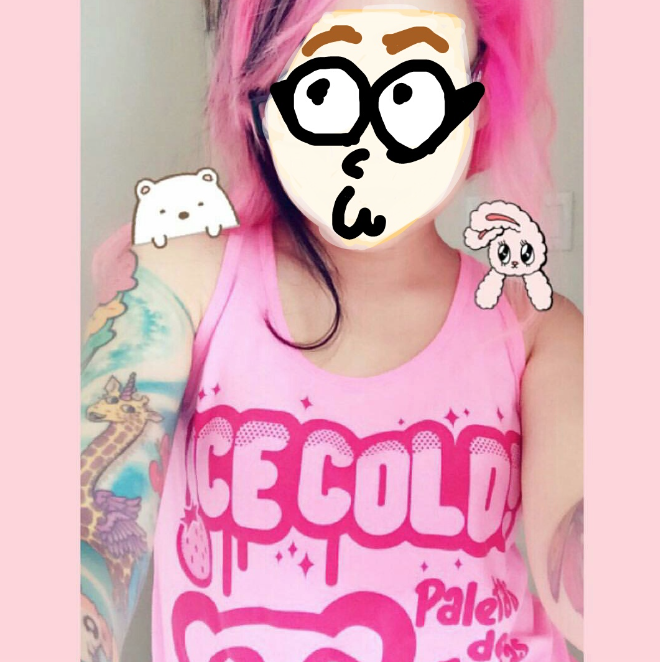 Grab yer PSL (or in my case a matcha latte) and check out this fun giveaway I’m doing with KiguKawaii! They are based in my motherland: Hong Kong! One winner will receive a cute new bag of your choice plus a copy of my first crochet book to put in it! My book is essentially sold-out and out-of-print, and I only have a handful of copies left! 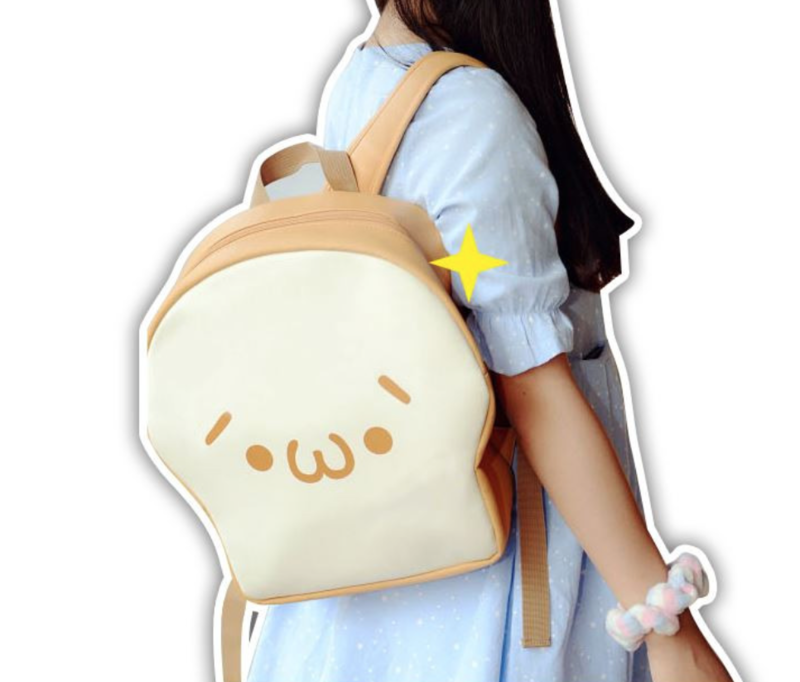 If I could choose a bag, I would pick this toasty guy! Just use the Rafflecopter widget below to enter. 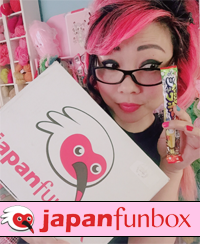 Giveaway is open worldwide, for ages 18 & over, and will run for one week, ending next Tuesday night, September 15, 2015, at 6:00 pm Hong Kong Time (UTC +8). Winner will be chosen by KiguKawaii. No purchase necessary. Any customs or duty will still be your responsibility. 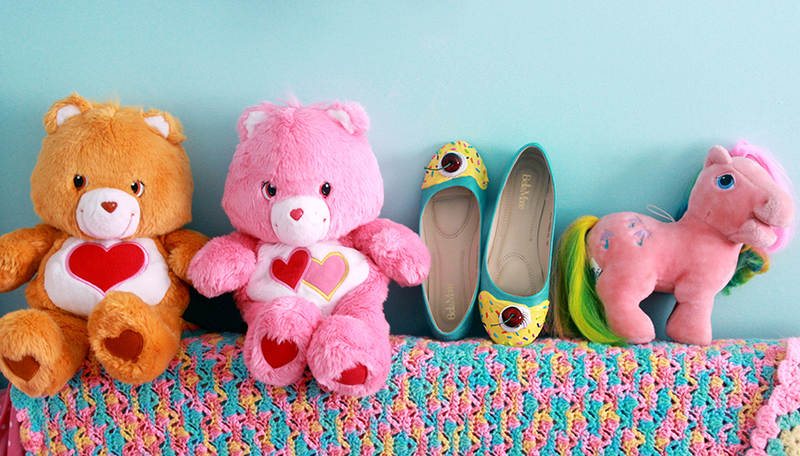 105 Responses to Cute & Crafty Back-To-School Giveaway with KiguKawaii and me! It was survival science w/ Mr Toutt. He was an excellent teacher.